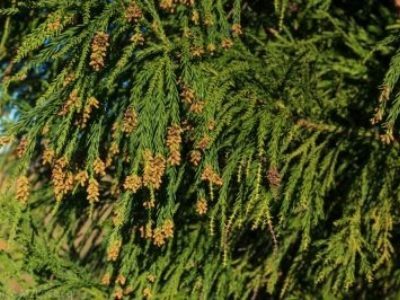 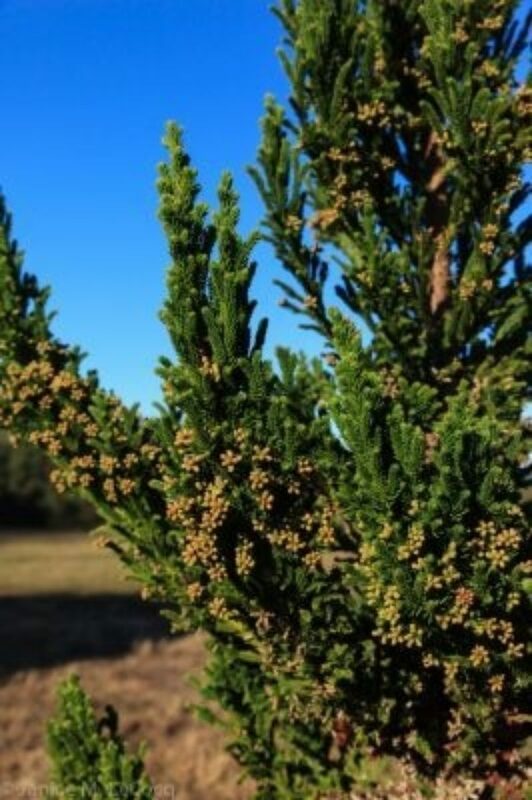 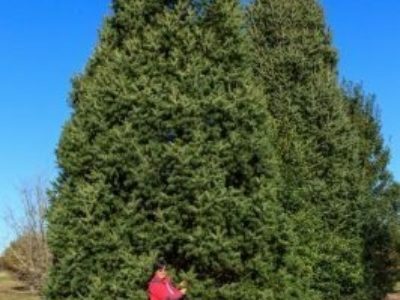 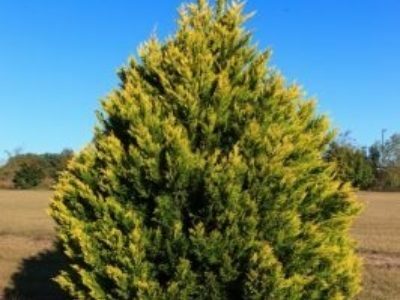 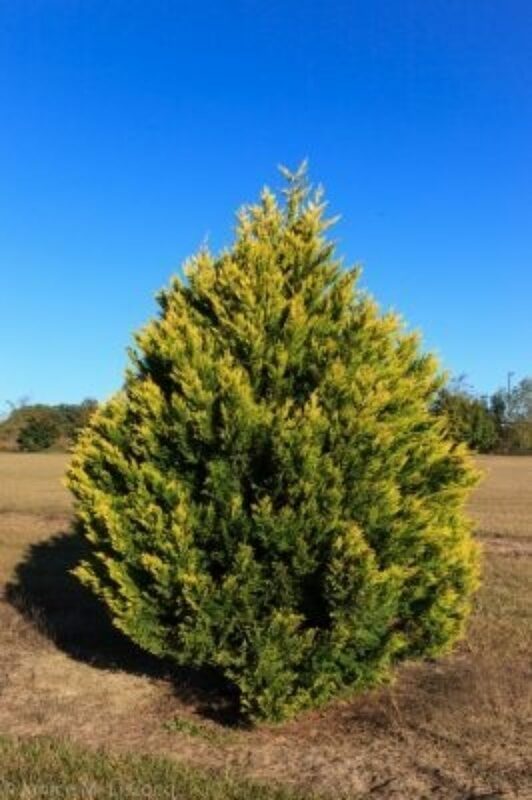 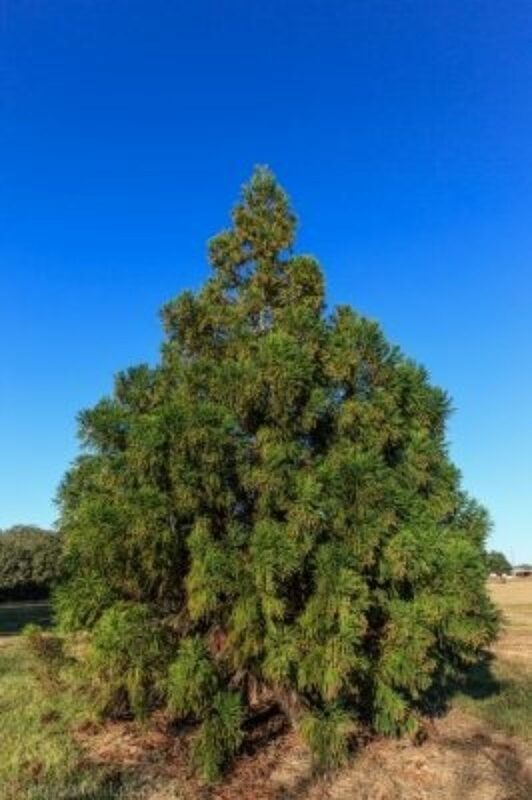 Southeast Region members of the American Conifer Society have proved for years that ornamental conifers can be successfully cultivated in southern States. 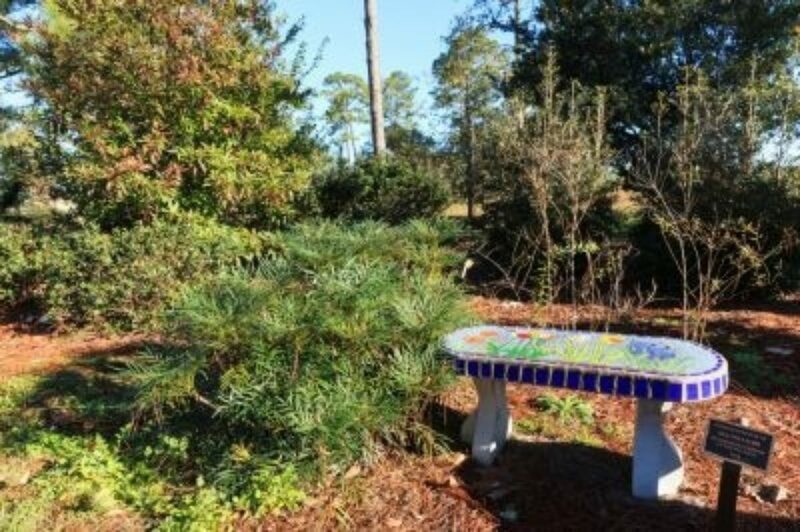 Now, with the southernmost ACS Reference Garden, Gardens of the Big Bend is set to extend this success even further (USDA Zone 8b) to the Deep South, Florida, and the Gulf Coast. 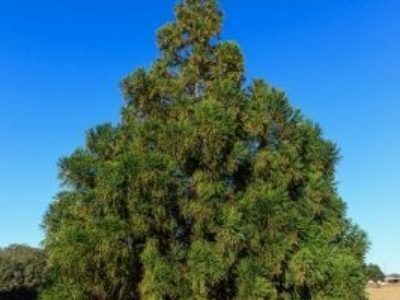 What we may lack in firs, spruce and hemlock, Gardens of the Big Bend more than makes up for with 19 other conifer genera, including 29 species and 42 cultivars or selections totaling more than 100 specimens. 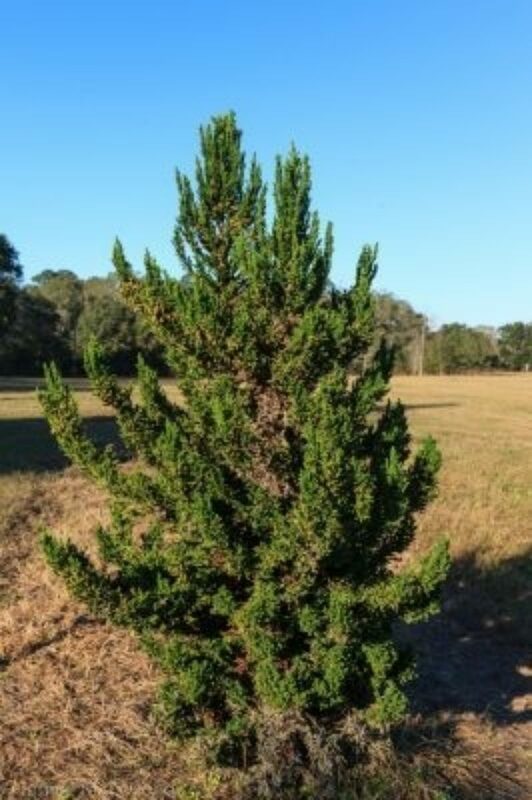 Gardens of the Big Bend is in Florida, just 10 miles south of the Georgia-Florida border in the so-called 'Big Bend' where the Florida panhandle meets the peninsula. 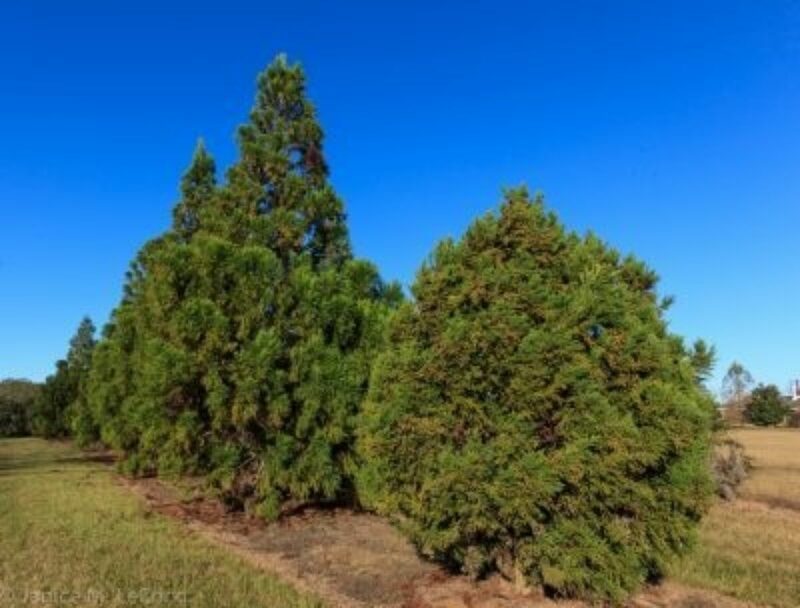 This results in the Gardens being more closely affiliated with Southern culture and continental climate and soils than with the theme parks and tropical beaches of peninsular Florida. 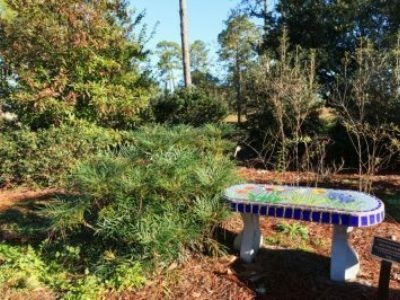 The Gardens are easily accessible to Gulf Coast residents of the Florida panhandle, lower Alabama, lower Mississippi and Louisiana thanks to our location on Interstate 10, the primary east-west expressway for the Gulf Coast. 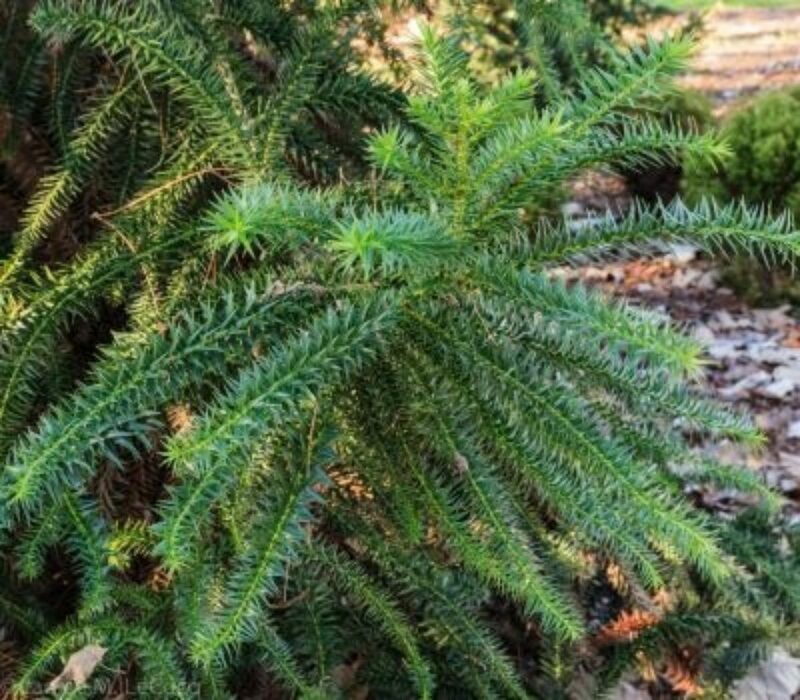 As a new addition to the ACS Conifer Reference Garden program, Gardens of the Big Bend hopes to excite visitors by displaying exotic conifer species adapted to the Gulf Coast as well as presenting ornamental selections of native conifers. 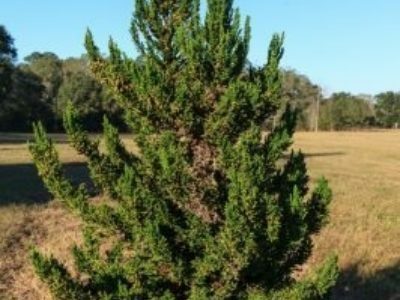 Most specimens in our plantings are not dwarf forms as beloved by many conifer growers; instead our conifers aim to be shrub and tree components of Gulf Coast landscapes providing unique textures and forms as well as evergreen foliage. As a young garden, our modest conifer collection has been inspired by the breadth and depth of the collection amassed by Dr. John Ruter (University of Georgia) in Tifton, Georgia, about 90 miles northeast. 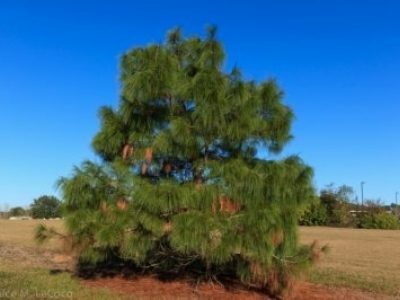 Gardens of the Big Bend formally began in 2008 thanks to the happy marriage of a new volunteer organization coupled with facilities and plant collections at a University of Florida research facility. The North Florida Research and Education Center (NFREC) in Quincy had been developing collections of conifers and other landscape plants as part of university research projects. 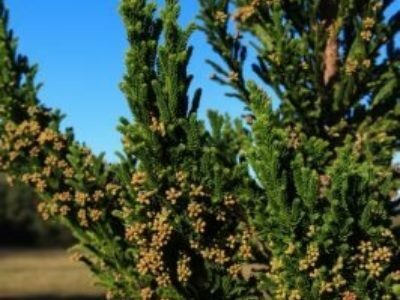 The new volunteer organization, Gardening Friends of the Big Bend, Inc., was formed in 2007 to support horticulture research and education. 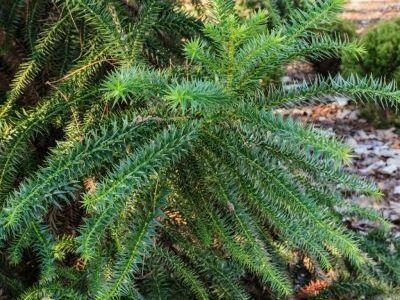 This group quickly seized on the idea of transforming and transplanting NFREC's existing plant collections into a series of public gardens. 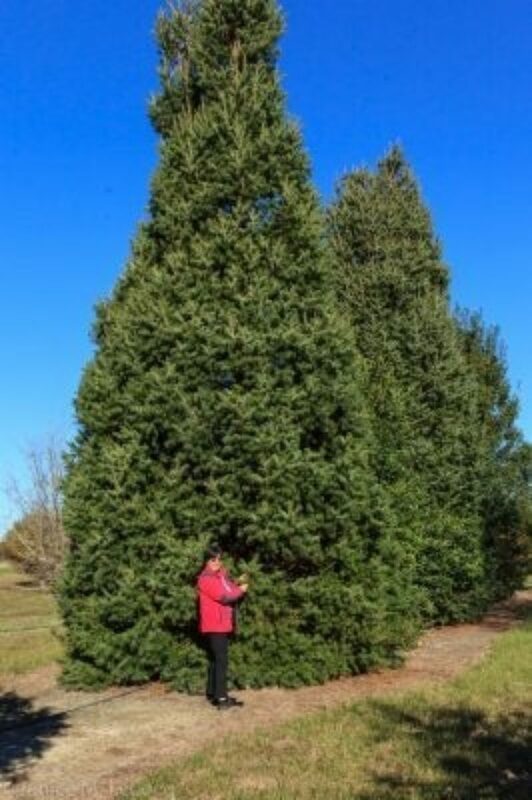 The goals of these gardens are to evaluate new plants, promote garden plants adapted to the region, demonstrate environmentally sound principles of landscaping and provide a beautiful and educational environment for students, visitors, gardeners and Green Industry professionals. 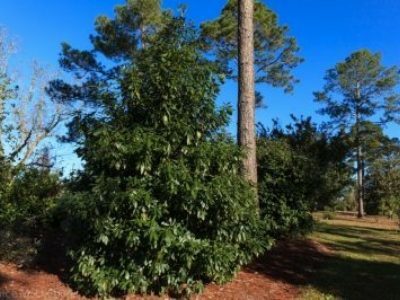 In addition to being named an ACS Conifer Reference Garden, Big Bend's Magnolia Garden has recently been recognized as part of the National Collection of Magnolia as overseen by the North American Plant Collections Consortium. 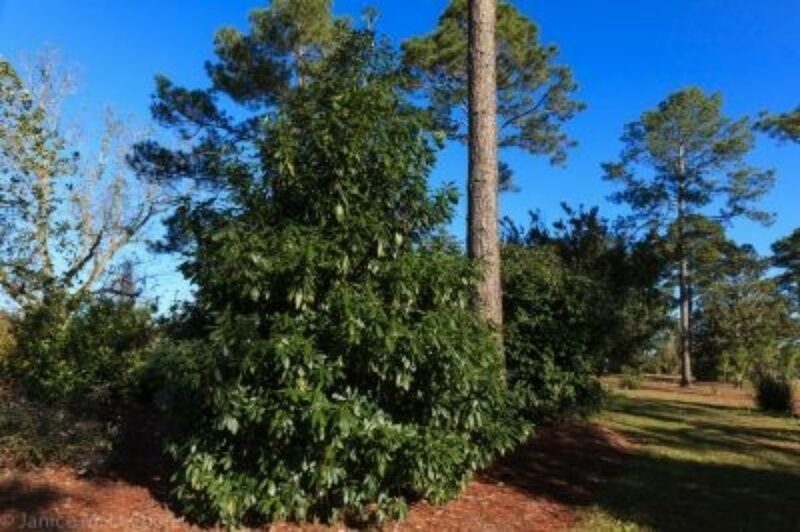 Other major collections include crape myrtle, hydrangea and rose. 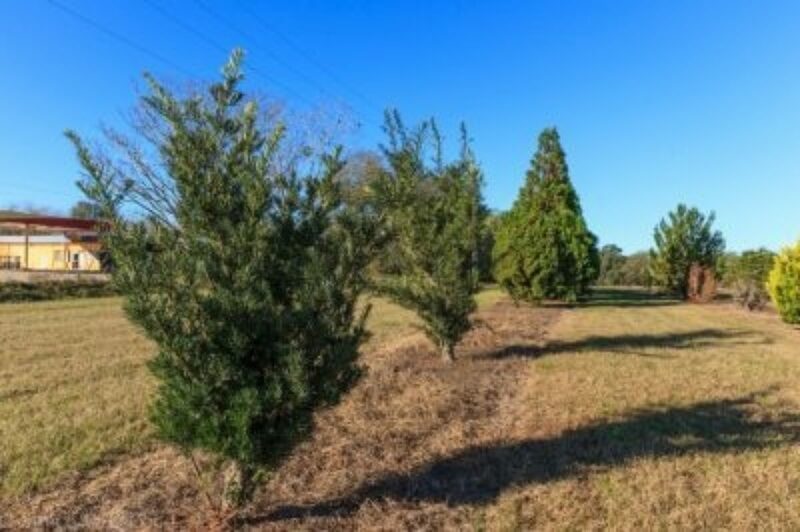 Gardens of the Big Bend currently occupies about 8 acres plus the 3-acre Magnolia Garden. 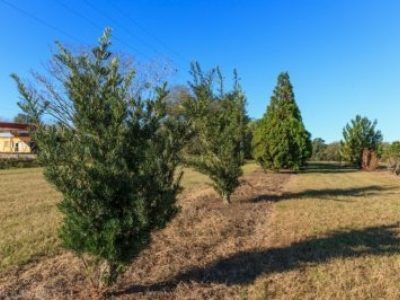 Additional land is available as the Gardens grow. 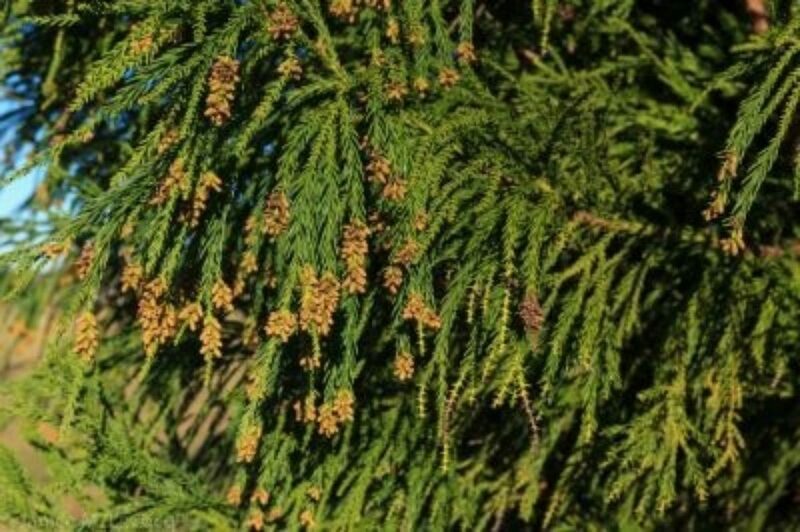 Conifers are planted throughout the Gardens and elsewhere on the NFREC campus, and a new garden will focus on conifers.